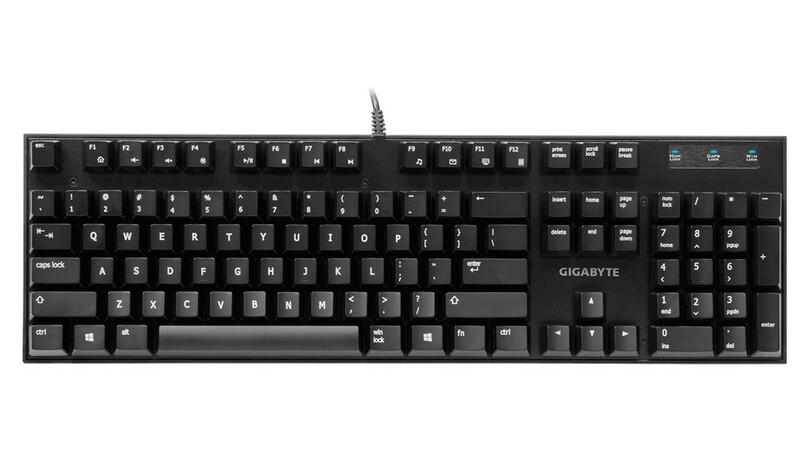 Gigabyte’s dedication to gaming extends beyond providing videocard and motherboard options but extend to gaming peripherals as well. 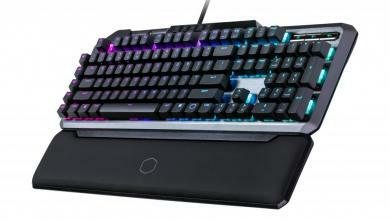 The latest addition to their peripheral line is the FORCE K83, a Cherry-MX based mechanical keyboard with a contemporary, minimalistic design for more discerning gamers. Although the design is a lot more muted compared to its FORCE and Aivia siblings, the FORCE K83 is ready for action with N-key rollover and anti-ghosting capabilities. Users have the option of either Cherry MX red (linear) or Cherry MX blue (tactile-audible) variants. 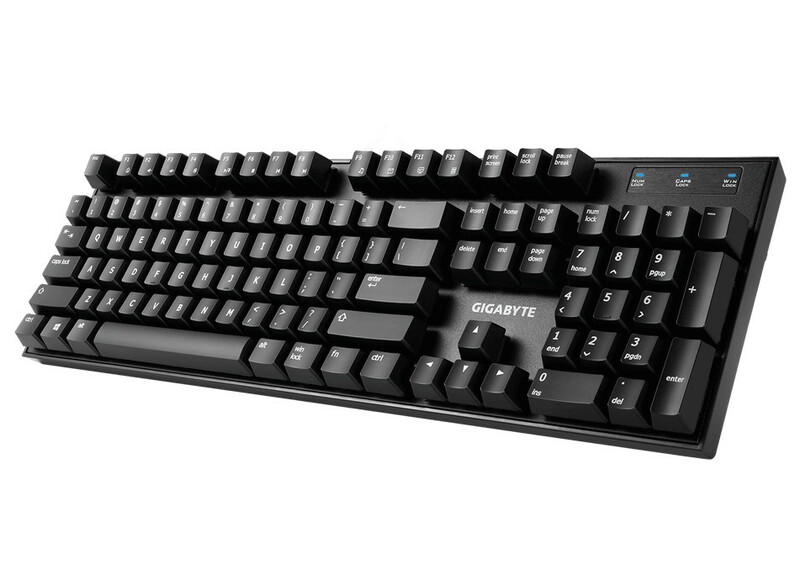 Taipei, Taiwan, 14 September, 2015 — GIGABYTE, the world’s leading premium hardware brand, today released the FORCE K83, a new mechanical gaming keyboard featuring Cherry MX switches designed for incredible tactile feedback and durability, combined with its classical, minimalistic profile and solid build quality to make a perfect gear used in competitive gaming. 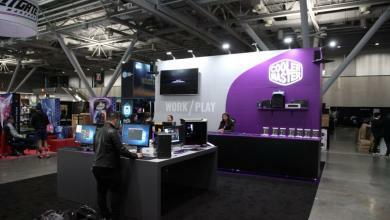 When choosing a keyboard, the accuracy and how well the fingers feel during gaming matter the most to gamers. The FORCE K83 serves exactly for those purposes by employing the premium quality Cherry MX switches, available in Red and Blue. 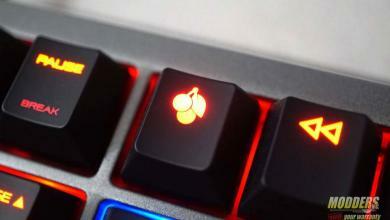 In addition to superior mechanical accuracy, Cherry Red switches provide optimized responsiveness and low resistance for those looking for smoothness and whisper silence during gameplay; Cherry Blue switches offer an incredible feel to the gaming experience with a distinctive clicky tactile feedback. 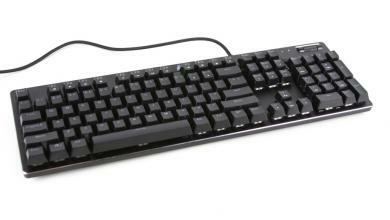 These switches are built to last over a lifespan of 50 million keystrokes for extra durability. 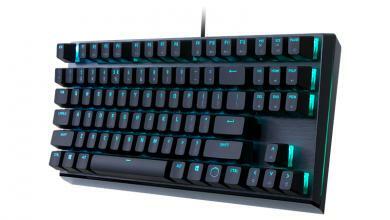 To enhance gameplay, the FORCE K83 features Anti-Ghosting across the entire keyset (NKRO), allowing gamers to dominate the competition with the versatility of actuating multiple keystrokes simultaneously without any conflict as every command is flawlessly registered and executed. The Win-lock key with independent indicator prevents accidental activation of the Windows Start function during gaming session. Inspired by a classic, minimalistic design, the FORCE K83 trims away redundant decorations, keeping a modern, clean look. The island-style layout protects the keyboard from dropped crumbs or accidental spills that might damage the circuit board, making it easy to clean and spill proof. 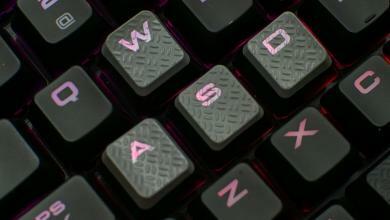 The keycaps are wear resistant with the laser etched key letters for prolonged and heave usage. 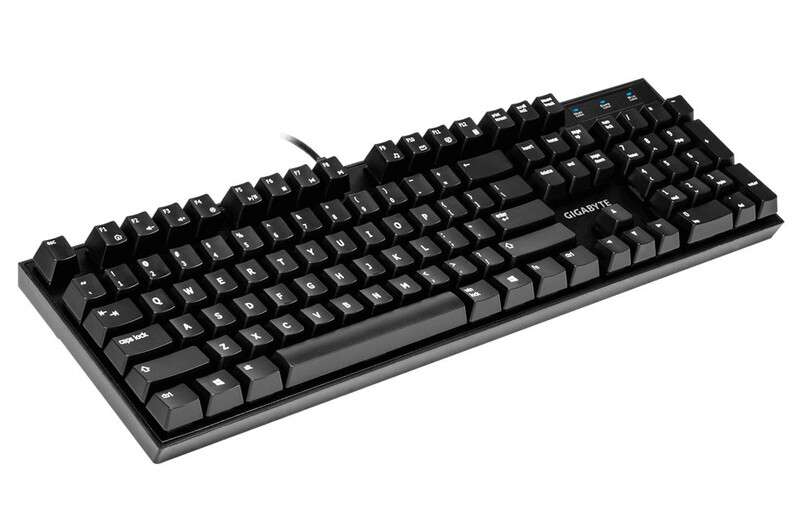 The FORCE K83 from GIGABYTE is a pro-gaming grade mechanical keyboard that employs the best selection of Cherry MX switches available for competitive uses. 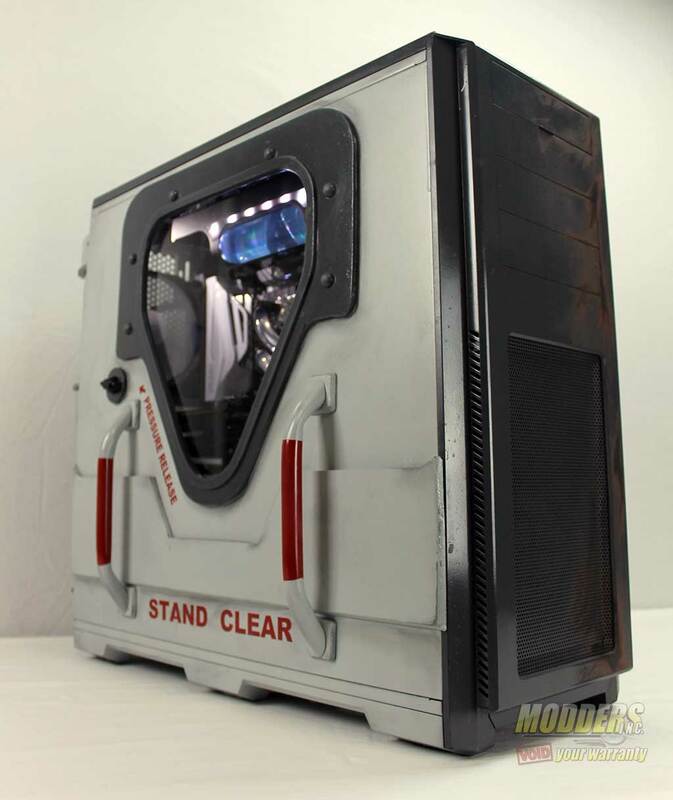 Its clean and compact profile makes it easy to carry around to LAN events and tournaments.